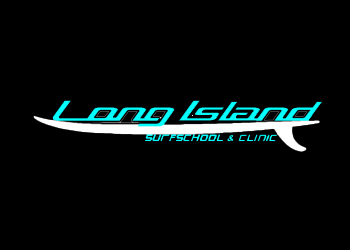 "Our courses will evolve over the period that you are with Long Island Surf School & Clinic and we believe, even though we already coach in small groups, that every student has his own level. From the first day we make an analysis of your surfing skills and we create a coaching plan especially for you, always with a daily goal! Our focus in the water will be on safety as well as proper surf etiquette, technique, style and lots of fun. You have to feel as comfortable as possible on your surfboard, that’s why we will be with you "in the water” to coach and guide you with patience. Of course we will surf with you to inspire, demonstrate you and always in a coaching context." content taken from Long Island Surf School surf school official website.